Located in The Racquet Club Estates neighborhood just minutes from Palm Springs’ uptown design district. Built in 1959 by the Alexander Construction Company and designed by famed architect William Krisel, The Avenida is a thoughtfully updated home filled with modern amenities that compliment the mid-century modern history. 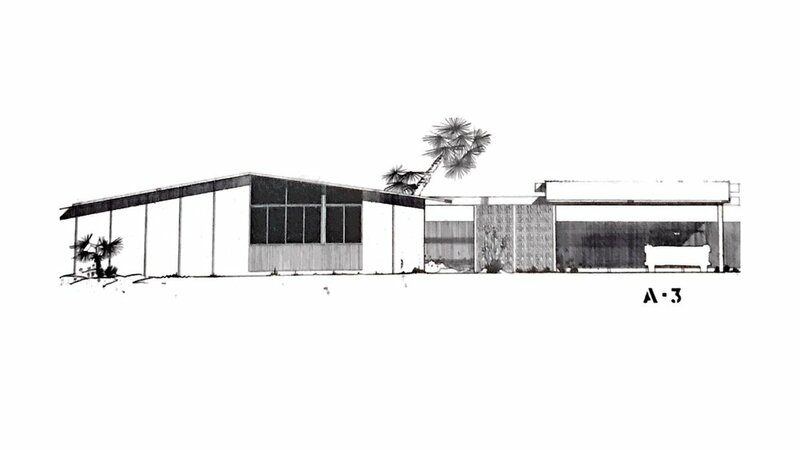 The first homes in the neighborhood were completed in 1959, coinciding with space-age optimism, the apex of tailfins, and the height of popularity of the nearby Palm Springs Racquet Club. 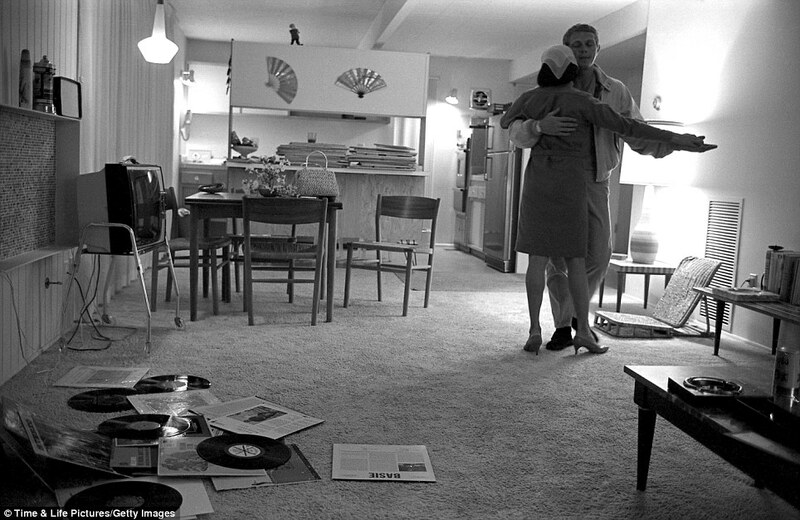 William Krisel designed the 1225 square foot houses as weekend and vacation getaways. The beauty in these houses, however, is the post and beam construction allowing soaring rooflines, an open floor plan, and an indoor/outdoor relationship to the generous 1/4 acre lots dottted with poodled olive trees and fan palms. Though considered modestly sized by today's standards, the houses are perfectly suited for their intended use even today. Much of that feel is due to the ratio of house size to lot size. With almost 90% of the typical 10,000sf lot given to open space, the properties feel enormous. 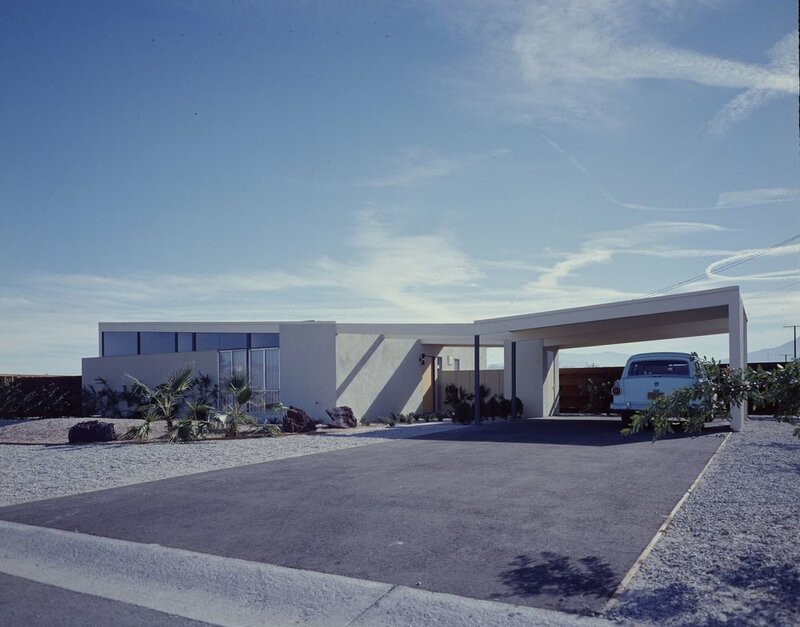 The homes originally cost $19,000 when new, but extra-cost options to enhance the desert lifestyle were available. A fireplace could be had in one of 3 styles: wide stacked block with a suspended plaster "hood", random block with an assymetrical open side, and a steel framed firebox with mosaic tiled flanks. And of course, an optional swimming pool could complement the circular concrete pads in the backyard for only $950. This kept the total cost of house and pool below $20,000... quite affordable to celebrities and the masses alike.